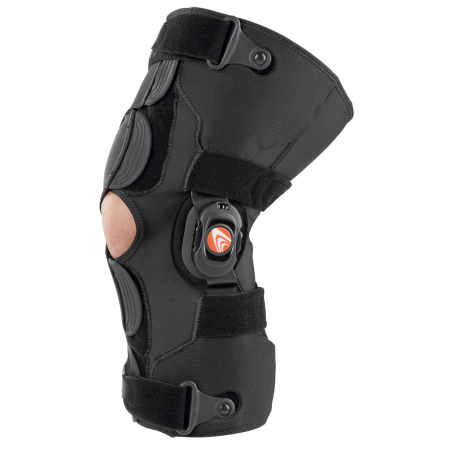 Fusion® OA Plus Osteoarthritis Knee Brace – Breg, Inc. 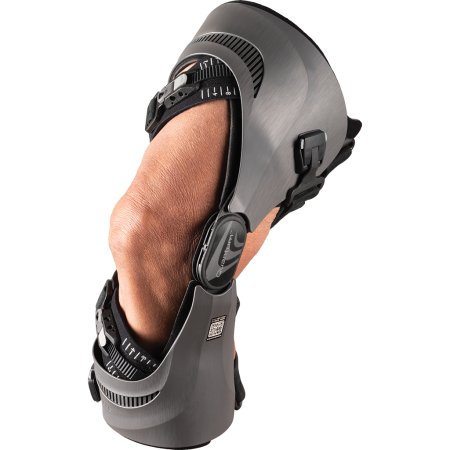 The Fusion® OA Plus knee brace provides patients with medial compartment off-loading for unicompartmental osteoarthritis. 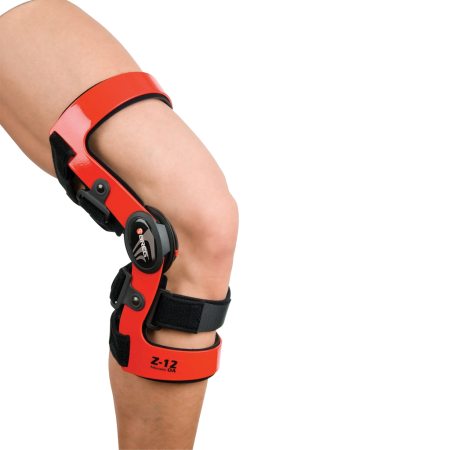 It features Bregs exclusive adjustable hinge technology, which provides an effective valgus load to the knee. The hinge utilizes Bregs thumbwheel dial design that allows patients to easily adjust the level of offloading without using a tool. 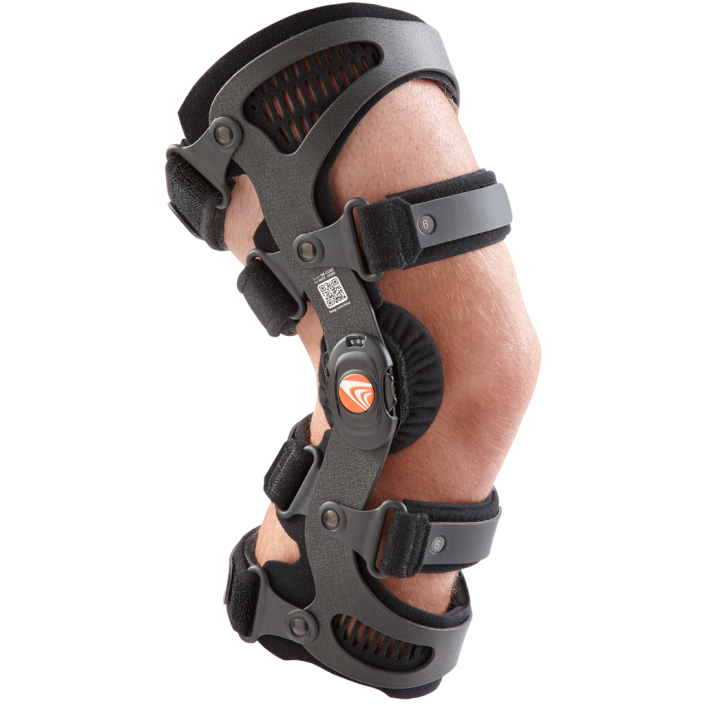 Bregs ProForm technology provides an intimate, contoured fit, that keeps the brace in place all day long. 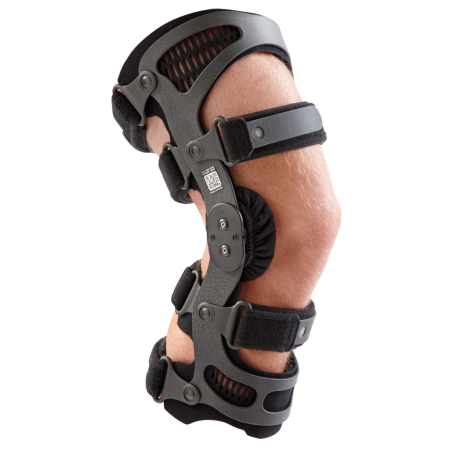 Fusion® OA Plus provides medial / lateral, anterior / posterior stabilization and support.